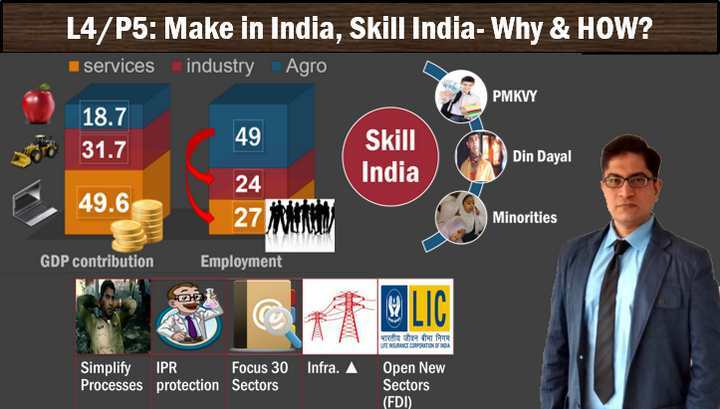 On 10th April 2015, I conducted session on “Sectors of Economy” subpart- make in India, skill India and inflation. Total 2:30 hours, split into 3 parts. Pradhan Mantri’s Kaushal Vikas Yojana (PMKVY): salient features of. 5 pillar strategy for Make in India: simplification of processes, protection of intellectual property rights, focus on 30 sectors, infrastructure development, and opening of new sectors. Budget 2015: Make “Outside” India in CMLV countries- Why? 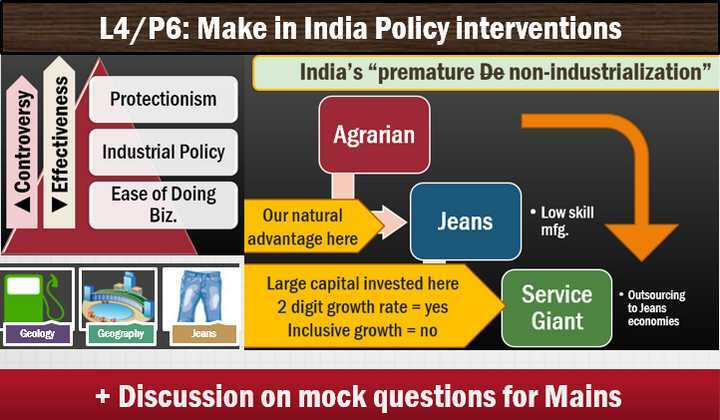 3 Policy interventions suggested for make in India. 3 ways to boost GDP: geology, geography and genes. Brief GK/Factoids on service sector, from economic survey. “In a globally integrated economy, Indian Government has limited policy maneuvers to promote Make in India.” Discuss. Since the industrial revolution, no country has become a major economy without becoming an industrial power. Examine the importance of “Make in India” in this regard. Inclusive growth necessitates greater focus on manufacturing than service sector. Do you agree? Make in India is a flawed idea, do you agree? Index theory: Laspeyeres index, Paasche index and Fischer index. WPI- wholesale price index. Who calculates? Base year? Three categories- primary articles, fuel, manufactured goods and weight assigned to each. CPI- Consumer price index. Who calculates? Base year? 6 categories and weight assigned to each of them. CSO’s reform in calculation of consumer price index (CPI) from February 2015. Trend of inflation during last few years. Why has inflation declined in recent times? Price stabilization fund- who operates it? Salient features and purpose. Index of service production and its four categories. Baltic dry index and its interpretation. RBI’s inflation expectations survey for households. 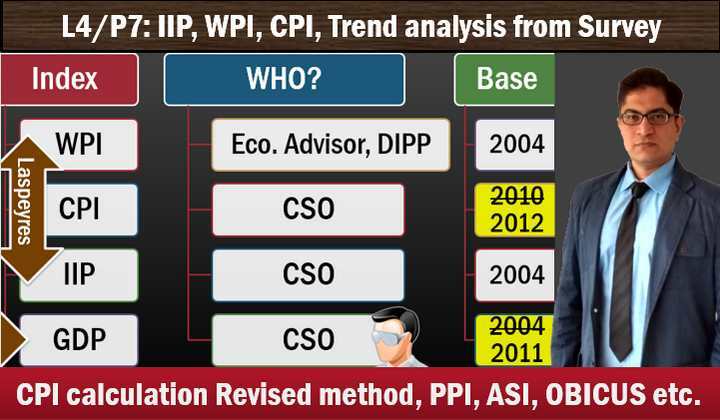 SBI composite index- features, interpretation. Next lecture will be on foreign trade policy 2015 and related issues from budget and economic survey. can these video lecture be in English? 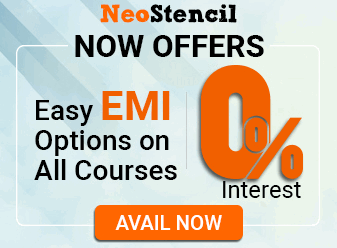 I find these lecture videos most useful despite myself being not versed in Hindi. Even though i dont enjoy better net speed I strongly urge mrunal sir to keep up this new format. Because- articles take lot time not only to compile but also for readers, hence lot of time saved, much needed on the verge of prelims. And secondly people like me who hail from south and trying to learn some hindi would also benefit. :p dont bother if you dont have better net speed, use youtube video downloader, last night at around 100 or less kbps, i was able to download 4 videos in 2 or 3 hours, while i put it for downloading i was reading a news paper, later i enjoyed seamless videos. I have appeared for the SSC CGL Tier-2 Examination 2014 Conducted on 12th April, 2015. I was not aware that there was instructions not to use correction fluid for correcting answers. I am worried that whether my OMR Sheet will be checked or not? I could not find Ppts for L2-P4 to L2-P9 in the download section. Could you please check that once. Respected sir will you please start giving articles as before ? it was a very convinient mode of study . we are almost addicted to your articles . please sir bring those golden days for us . we have a lot of difficulties in accesing your lectures on youtube. please think for us. thanking you. you are teaching economy in very good style. very good lectures compared to Delhiwala coachings. Mrunal Sir I am not getting good marks in csat paper. because of which , I am not cracking an UPSC pre exam , Guide me . Sir, i am a civil engg student.i want to become a ias officer & i take civil engg as a optional in upsc.pls suggest me this optional is best to secured good rank. How to crack pre i just short of it in last time..i m preparing self..